in just 6 weeks or less. Discover the 5 keys to growing a solid, profitable small business. These Keys to Success aren’t taught in business school. They aren’t published in Fast Company, Forbes, or Entrepreneur Magazine. They aren’t mentioned by 99.9% of small business experts. But, if you learn them now, these 5 principles will be your #1 biggest advantage in achieving success in your small business. A few years ago I found myself facing a broad range of challenges I never anticipated. In a world where candid feedback is often replaced by either harsh criticism or silence, this coaching helped me attain the skills I needed to not just survive…but flourish. Discover the 5 essential keys to small business success. They are not what you think! This course includes critical, yet simple, exercises to help you clarify your vision and connect every decision to that solid foundation. Uncover the deeper purpose in what you do at work so that this sense of purpose becomes an endless source of motivation and persistence. As a Christian Small Business Coach and Licensed Professional Christian Counselor, I have people come to me for help with both personal, and business challenges. 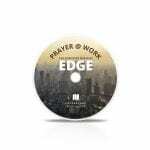 People with personal challenges almost always turn first to their faith, prayer and bible study for help. But, I am always surprised how few Christian business owners realize that this is exactly where the answers to their business problems come from, too! In fact, many of my business clients, who are Christians, don’t even think to pray about their business. Some go so far as to think that God doesn’t care about their business and that their Christian Values are an obstacle to business success. Feeling drained, stuck, and overwhelmed. Costly trial and error with poor results. Working IN your business, with no time to work ON your business. Having the wrong people, or getting poor performance. Wondering how to really live your values at work and still succeed. Feeling energized, confident, and productive. Knowing exactly how to choose the best strategies. Having enough time to pause, think, pray and improve. Using your values as an advantage, not a disadvantage. Solve even your biggest, most pressing problems with this daily home study course. Yes. 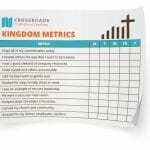 I believe that good business and Biblical principles are both important in growing a successful business. Small Business Owners spend thousands of dollars with me each month to help them one-on-one in solving their biggest business challenges. After 8-years as a Counselor and Consultant, I realized that there was a pattern… and that I could help many more people who can’t come see me one-on-one, if I put it into a well-built, easy to follow, bible-based, home study course. This is why I have developed this Bible-based Program to help Christians who Own Small Businesses to discover and master the 5 Advantages you already possess – and set their business on a solid foundation for growth, profitability and deeper purpose. Explore the 5 Business Challenges and discover the 5 Business Advantages. Master the 5 Business Advantages – 80 pages of information and exercises. ...And Get These Added Success Tools as a Free Bonus. Start each week with a peaceful, confident, focused feeling. 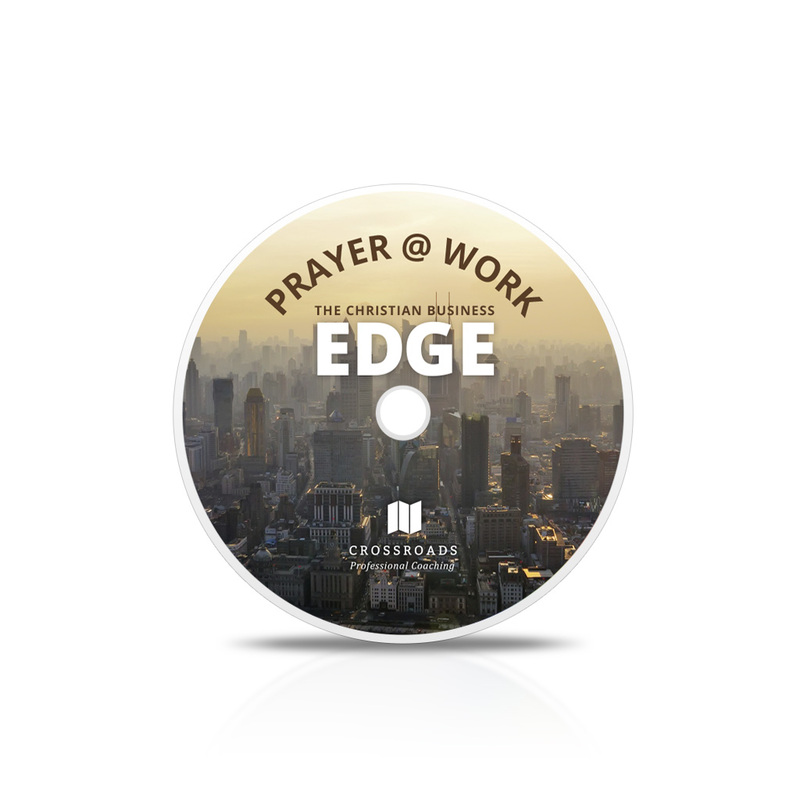 Turn your success over to God each day with this step-by-step audio guide to help you do a ‘prayer walkthrough’ of your business. Stay focused, inspired, and connected to God every day at work. Learn the truth about overwhelm, fear, and worry – and how to find solid ground amid the challenges of running a business. 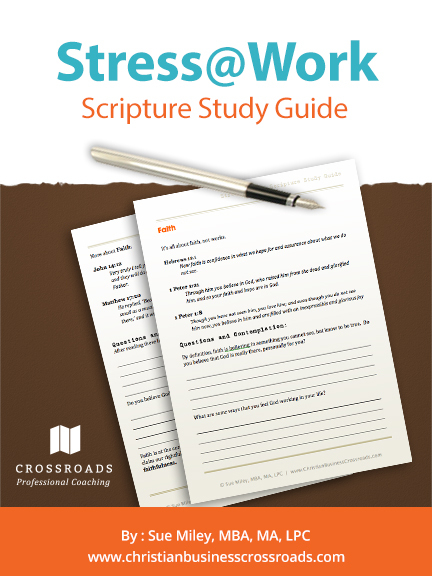 This Bible Study Guide is specifically designed to help you draw on your faith and trust in God concerning your biggest worries at work. Leave work every day knowing you’ve made a difference in peoples’ lives, contributed to your community, and built a strong foundation for your business future. 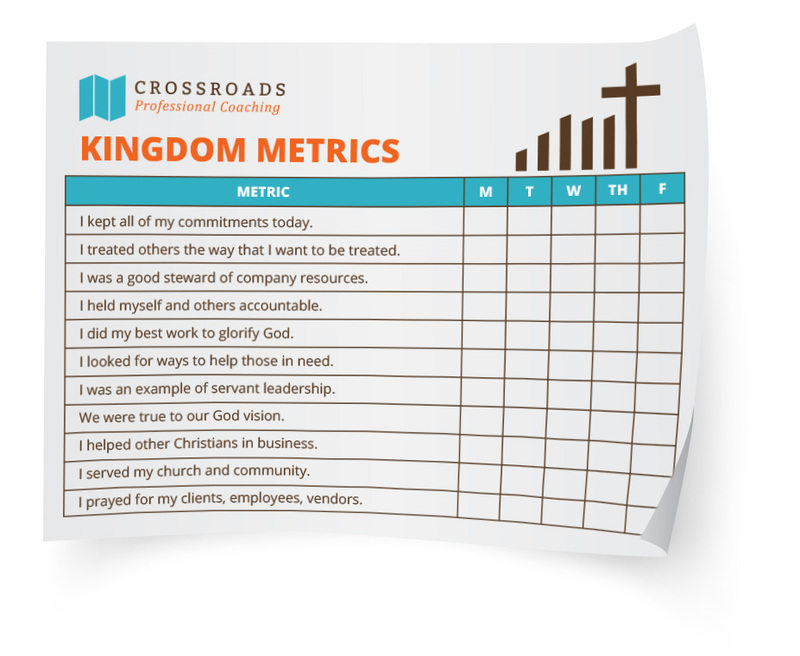 Print this template and create your own scorecard to track your True Success. Develop a deeper sense of purpose and accomplishment every day. Where are you on the P.A.T.H. to small business success? Have you skipped important steps that are essential to your future growth and survival? Use this full color to discover you best next steps, and to uncover potential hazards in the road to True Success. As a sole business owner I often felt very isolated and unsure of whether my decisions were sound. After one visit with Sue I knew I had to find a way to see her. I now have clear business goals that get clearer and more fine-tuned at every meeting. I am becoming a more effective general business manager.